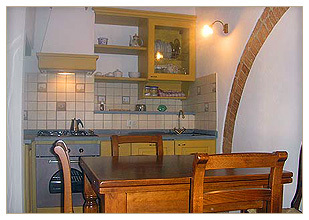 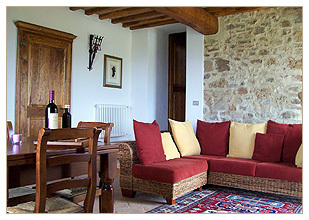 Located In an enchanting site, overlooking a fascinating view: the fascinating hills of the countryside near Siena. 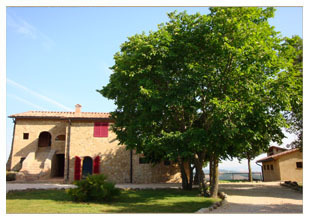 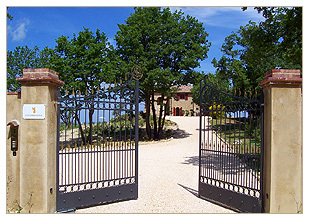 A lovely farmhouse with swimming-pool, tastefully furnished and surrounded by vineyards and olive groves. 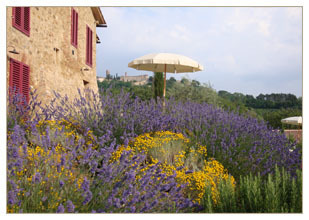 Your holiday in absolute relaxation, where you'll be able to observe the stars and to listen to the sounds and the silence of nature, half an hour far away from renowned historical towns like Siena, San Gimignano and Volterra. 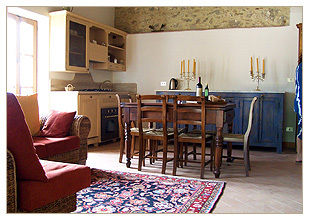 For information or to book an accomadation at Tuscany Villa "Podere Colombaiolo" call +39 030 715114, from Monday to Friday, from 9 am to 1 pm and from 2.30 pm to 6.30 pm.